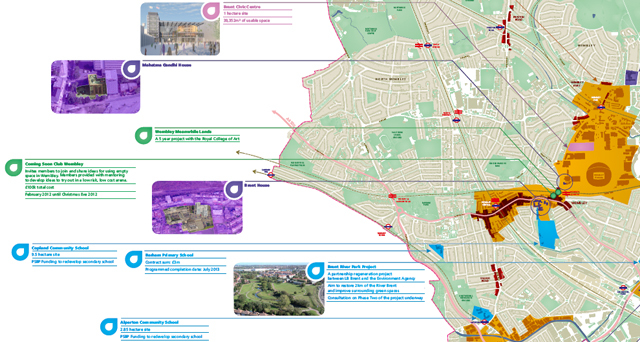 i want to buy Dilantin buy Lyrica 75 mg Project: Borough Wide Map for Brent. 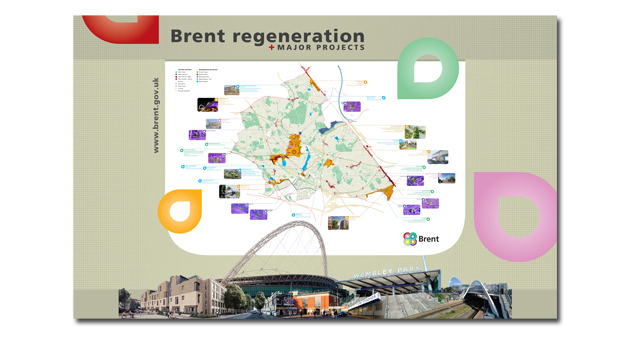 Description: Borough wide mapping illustrating all of the Boroughs regeneration initiatives. Challenges: To take nearly 44 square kilometres of OS mapping and break it down into clear concise mapping that can be used for a variety of applications including; print; on-line; and interactive which extends the shelf-life of the map. 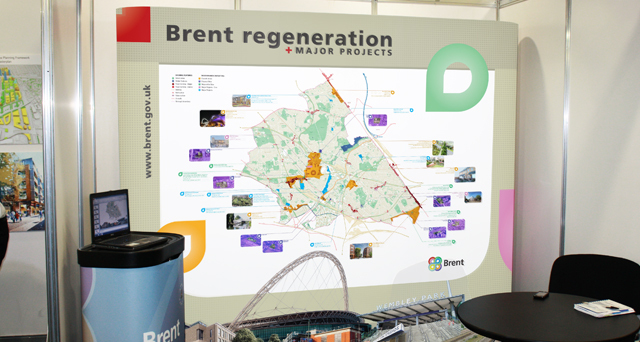 What we did: Urban Graphics took on an ambitious cartographic project, mapping the entire Borough of Brent. 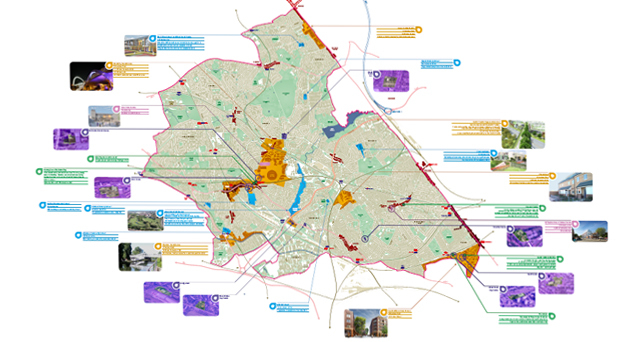 Being one of the most densely populated areas of London this was a huge undertaking keeping illustrated details accurate and legible. Drawn in vector format allowed the mapping to be viewed at any scale without losing detail, thus giving a single map many applications over its lifetime. 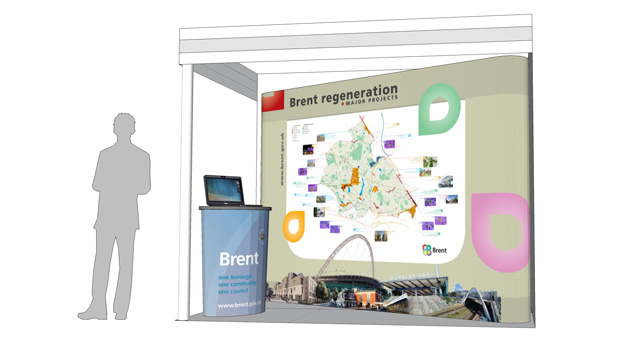 This was used as the focal point of the London Borough of Brent’s, Place West London Conference.